BAGUIO CITY – The City Council approved a resolution strongly supporting House Bills (HBs) 156, 661, 2233, 4629, 5728 and other bills ensuring the welfare and protection of business process outsourcing (BPO) workers in the country. The resolution authored by Councilor Arthur L. Alad-iw stated there is a need to bring Philippine laws up to date with regard to the BPO industry and an urgent action to protect the labor rights and welfare of the greatest asset of the information technology – BPO industry and its workers. The resolution stipulates the BPO is one of the fastest growing and dynamic industries in the world now that is also contributing in sustaining the robust growth of the country’s economy to date. According to the resolution, in Asia, the Philippines is one of the major players in the rapidly growing BPO industry and it is expected to continue to be so in the coming years because of the growing demand for the industry in the global economy. The resolution admitted that without question, the BPO industry plays a major role in the country’s economy providing the sources of livelihood of millions of Filipinos over the past several years and the upcoming years considering the projects of its sustained growth worldwide. However, the resolution pointed out that while the BPO sector gives Filipinos numerous benefits, there is an urgent need to balance the legitimate business interests of BPO industries with the labor rights of its growing number of employees. 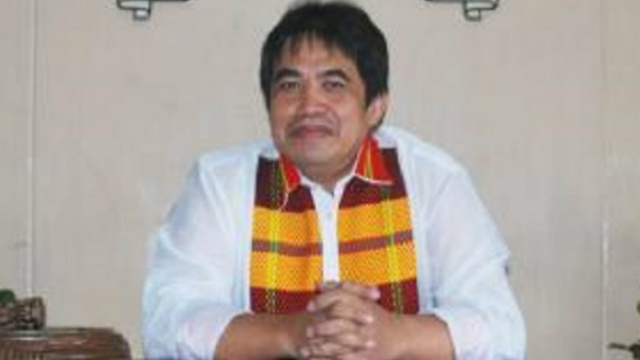 The resolution underscored that the aforesaid bills that are now pending perusal in the House of Representatives re-asserts the prescribed labor standards set forth in the Labor Code of the Philippines and institutionalizes additional benefits that reportedly effectively and efficiently address specific work-related problems and issues peculiar to the nature of BPO work and that the same bills seek to safeguard the welfare of the IT-BPO industry. Previously, BPO workers in the city were up in arms against a multinational BPO company for having allegedly downgraded their employment status from regular to contractual reportedly significantly impacting on their employment status and the supposed benefits that were due them. The plight of the local BPO workers even resulted to the filing of the appropriate complaints by the affected BPO workers with the labor department that was eventually also inquired upon by members of the local legislative body in a series of sessions over the past several years. BPO workers demanded from their employers the return of their original status in the company because the alleged change in their status leads to their constructive dismissal seriously negatively impacting on their existing livelihood and the stability of income. The approved resolution will be transmitted to the concerned committees of the House of Representatives that are handling the pending bills for their information and appropriate action.